ESENERG is a professional partnership (Sociedad Civil), established under Paraguayan civil law on May 28th, 2004 in Asunción, Paraguay. 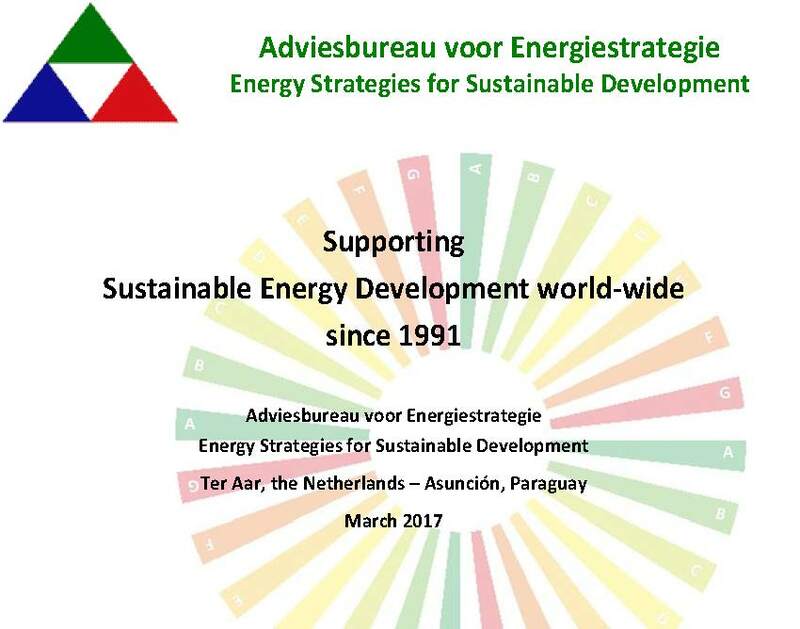 The European and Latin American professionals of ESENERG are experts in techncial assistance, training, evaluation, research, analysis, technical and economic feasibility studies, organisation of social participation in energy policies, programmes and projects and forecasting in the energy field. 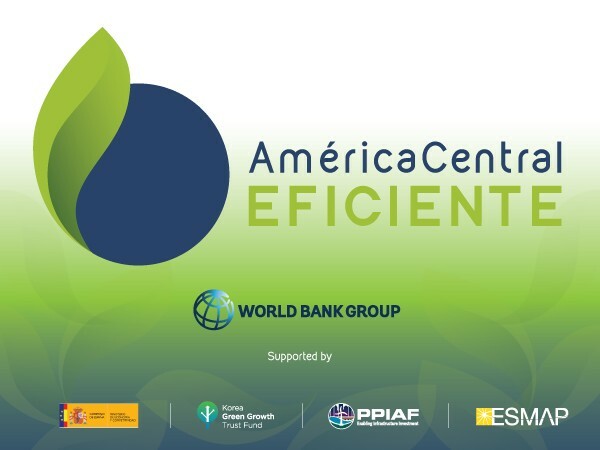 The principal areas of activity include: energy technologies, renewable energies, energy efficiency, energy regulation, energy economy and integration, with emphasis on the implication of energy policies and energy systems on sustainable social and environmental development. 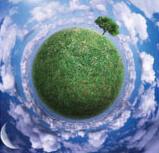 ESENERG’s partners and associates have extensive experience in counselling, and in conceptualising, executing, managing and evaluating regional and national projects in Latin America and worldwide. Among their main clients are governments, international organisations, organisations of the civil society, universities, private and public enterprises. The activities of ESENERG’s professionals are founded in the principles of personal integrity, dedication, professionalism and intellectual independence. 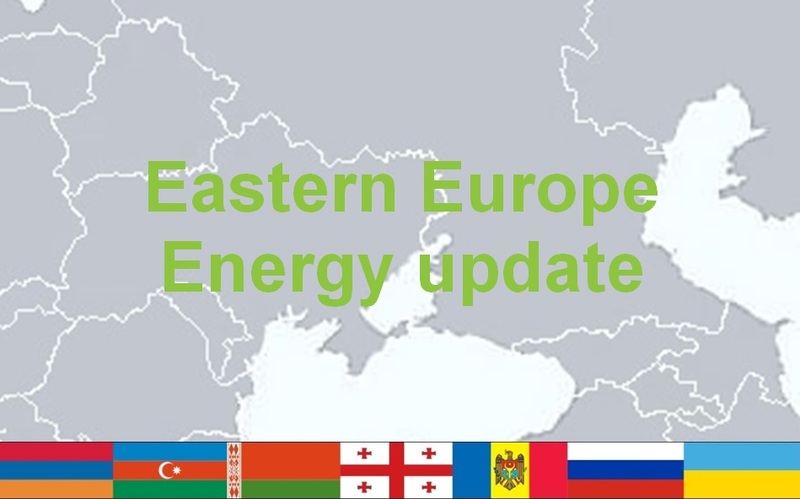 Since its legal establishment in May 2004, ESENERG has participated in various national and international projects in the field of renewable energies, energy efficiency, natural gas and rural energisation, among these various projects supported by the European Commission and advise to national governments of the Region.